Dr. Langstein specializes in cosmetic, restorative, and implant dentistry. He is an active member of the American Dental Association, the American Academy of Implant Dentistry, the American Academy of Cosmetic Dentistry, the Academy of Osseointegration, and the International Congress of Oral Implantology. Dr. Langstein has been awarded Diplomate Status in the International Congress of Oral Implantology, a prestigious award recognized by his peers worldwide. He lectures nationally and internationally on dental implants to groups of dentists and staff. 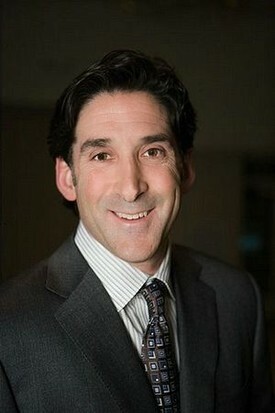 Dr. Langstein graduated from Cornell University and New York University College of Dentistry. He earned his General Practice residency at the Manhattan Veterans; administration Medical Center. Dr. Langstein accepts and welcomes new patients. Dr. Teich specializes in cosmetic andrestorative work. 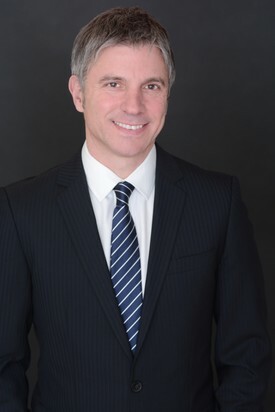 He is an active member of the American DentalAssociation, the American Academy of Cosmetic Dentistry and the International Congress of Oral Implantology, which granted him a fellowship for clinical excellence in implant dentistry. He recently held an appointment as Director of Prosthodontics at Jamaica Hospital in New York City, where he developed the curriculum and taught clinical skills to dental residents. He lectures local groups about implant and cosmetic dentistry. Dr. Teich graduated from the New York University College of Dentistry.